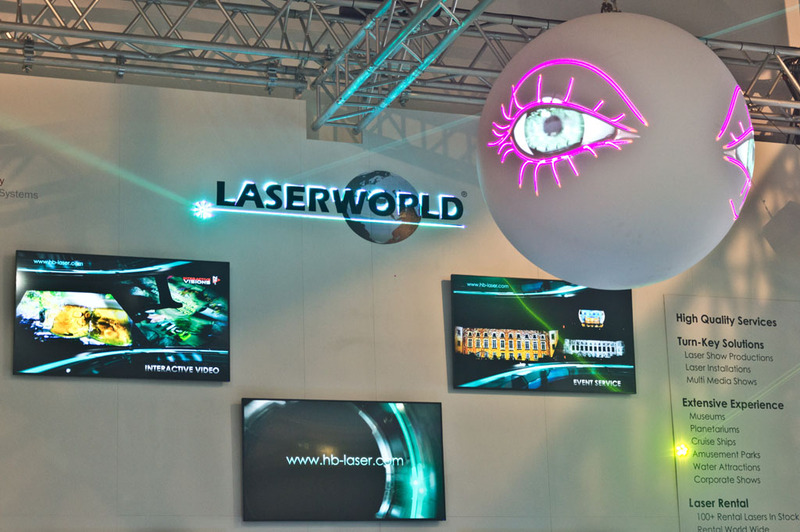 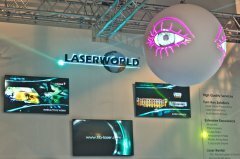 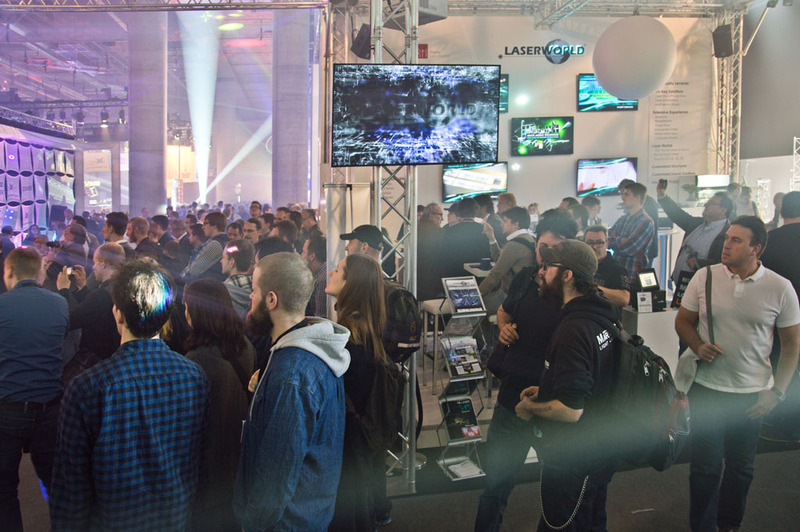 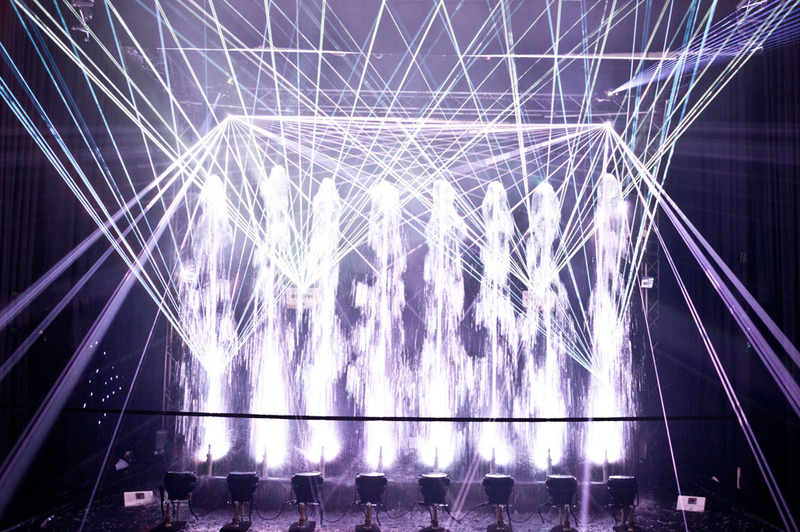 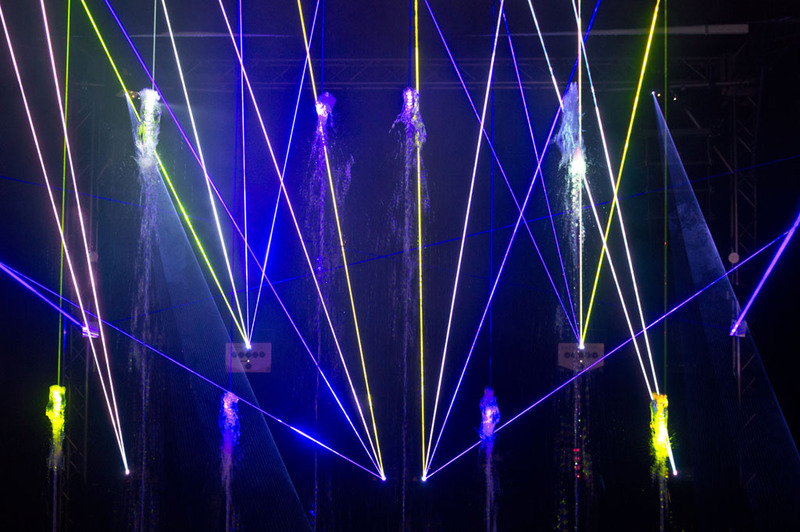 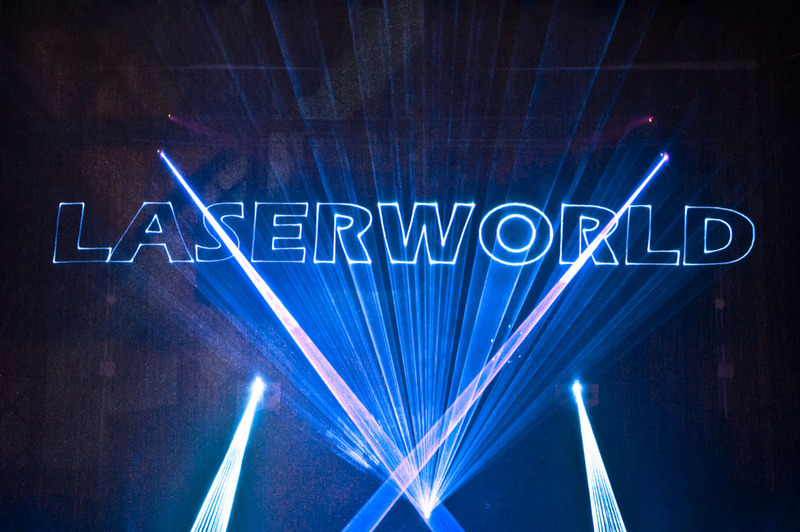 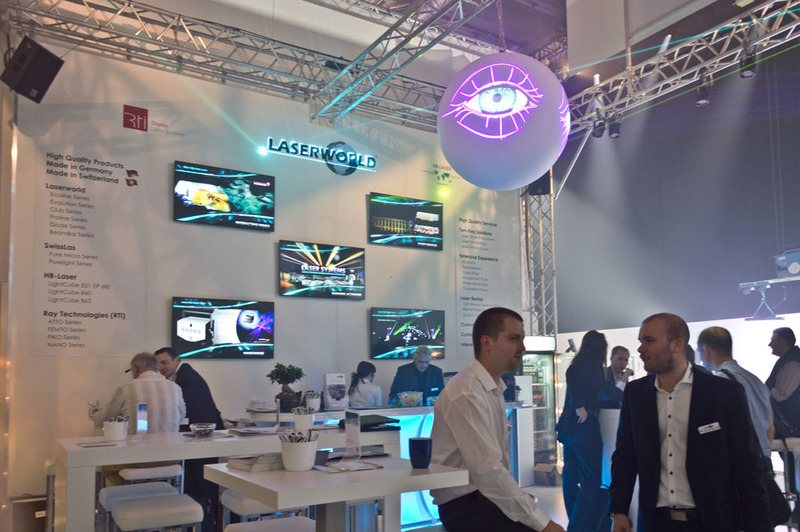 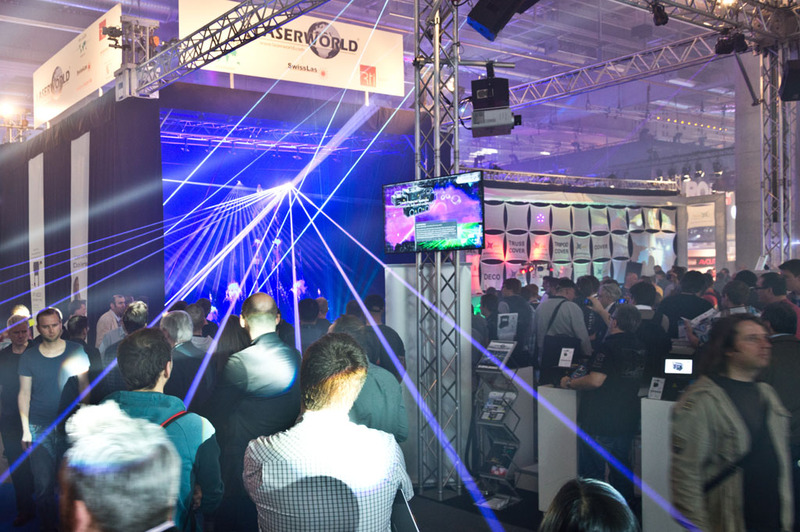 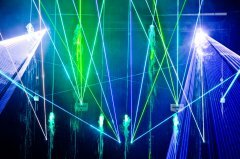 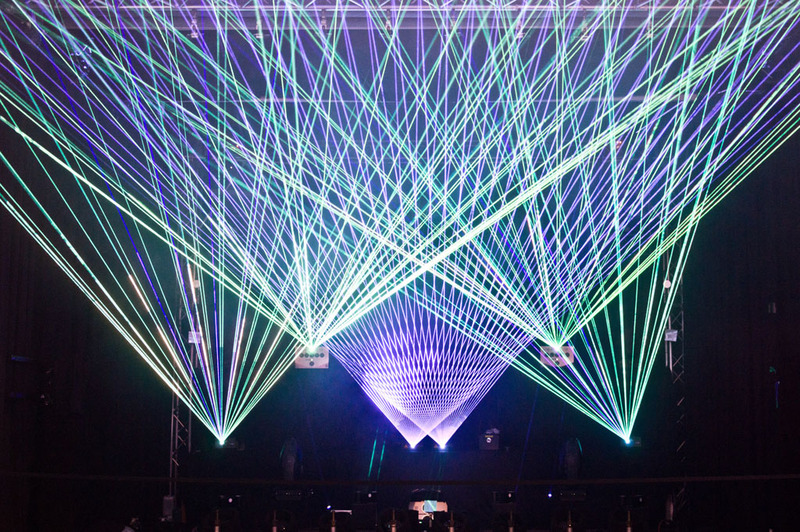 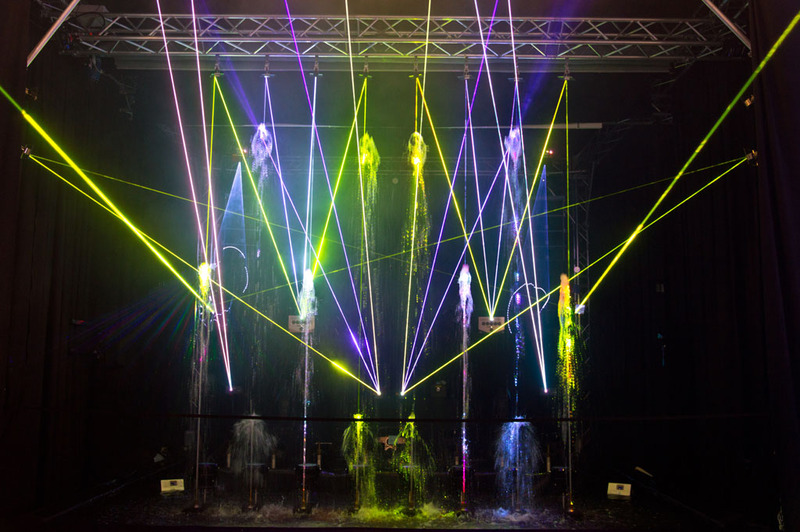 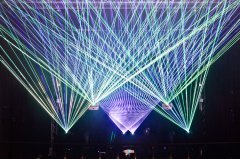 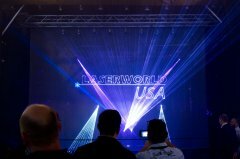 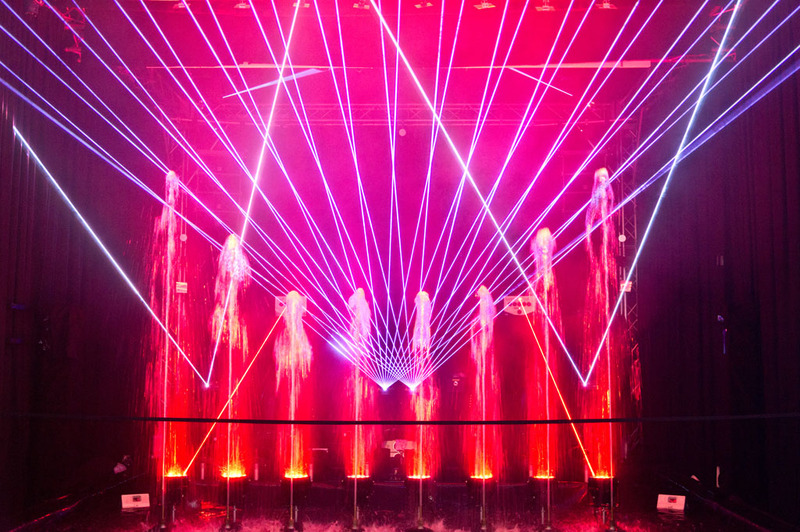 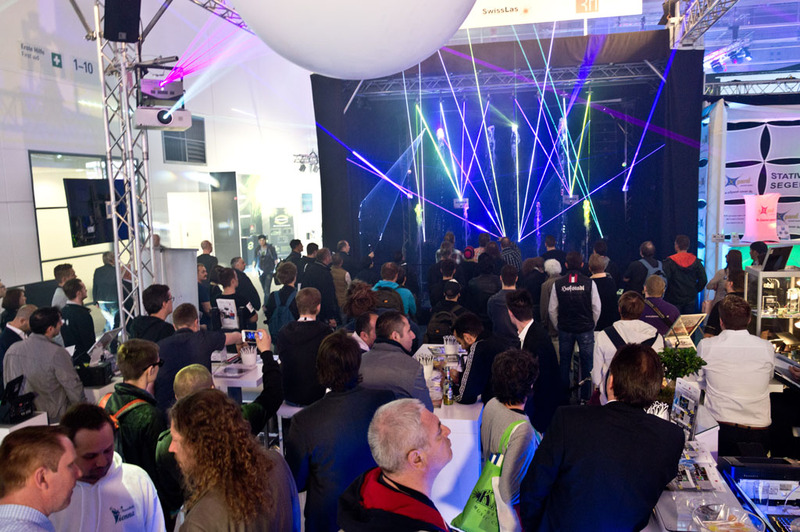 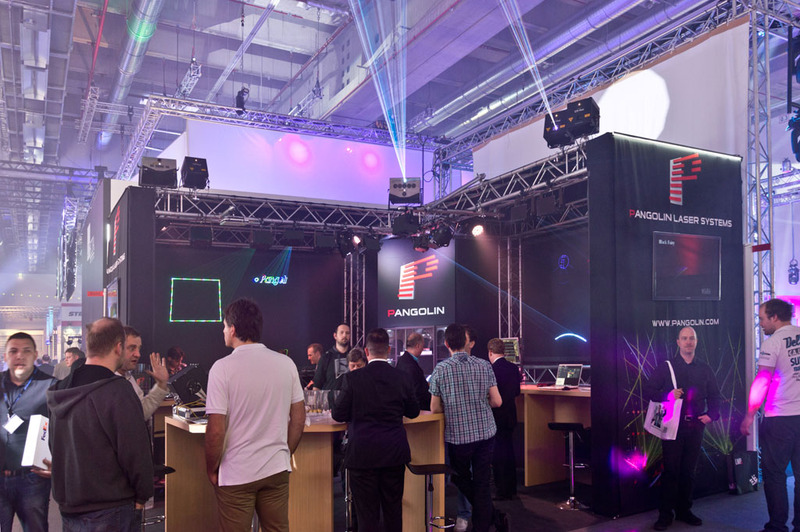 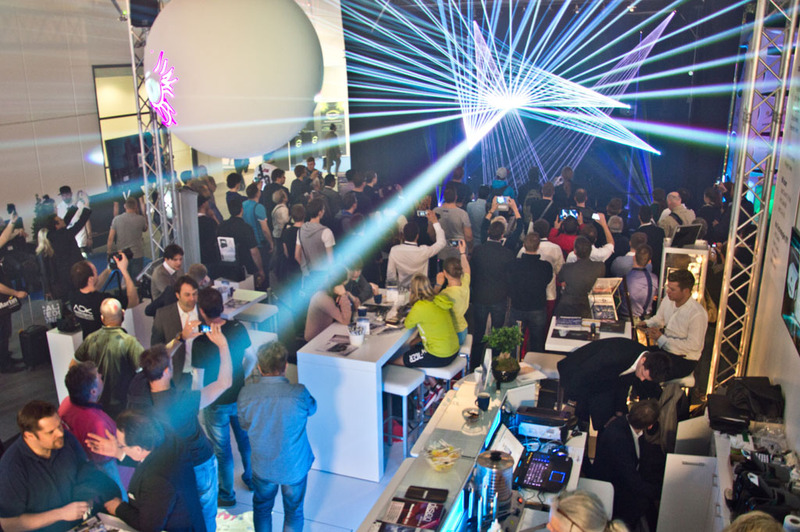 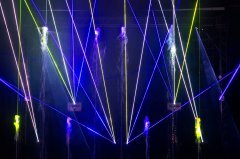 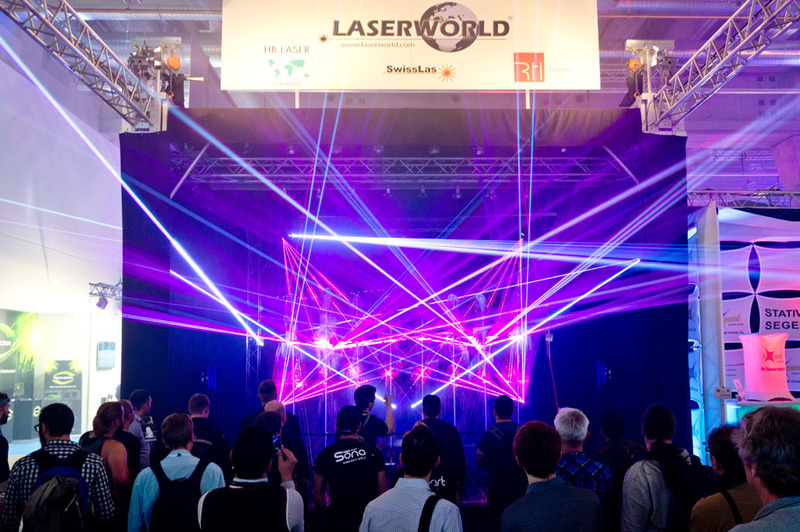 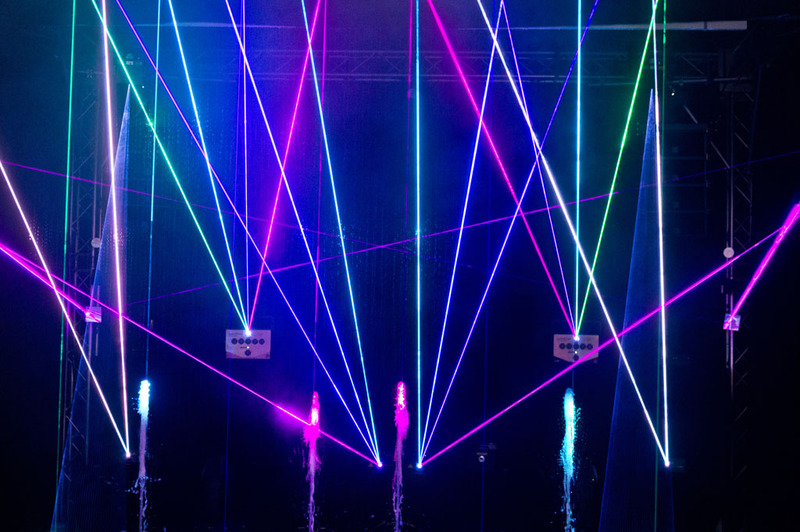 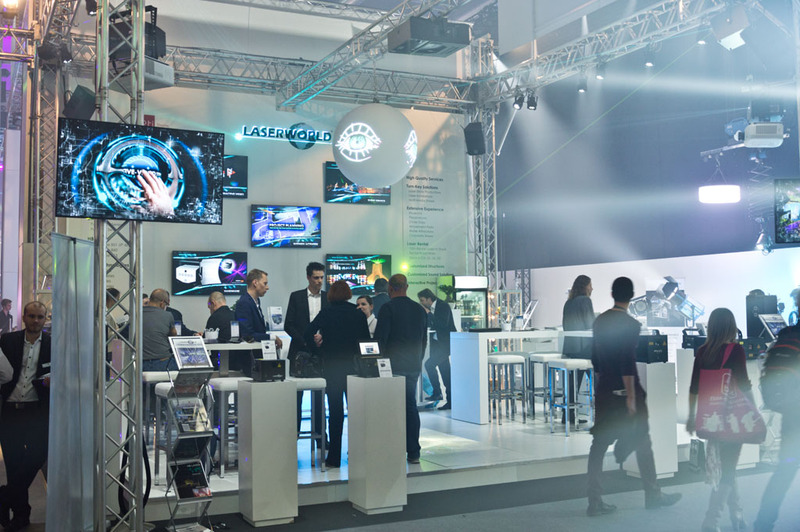 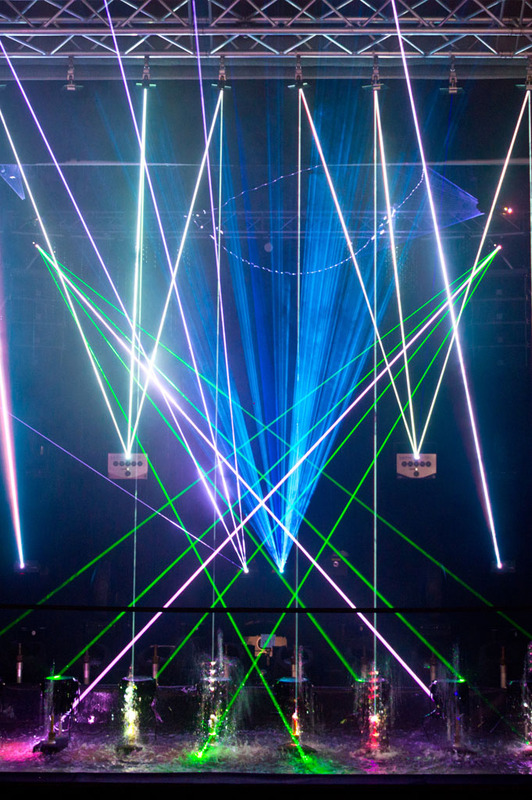 Like in the years before, Laserworld exhibited at the Prolight&Sound in Frankfurt / Germany. 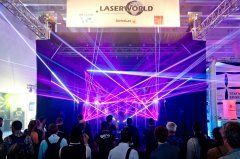 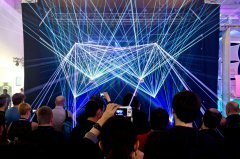 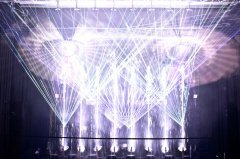 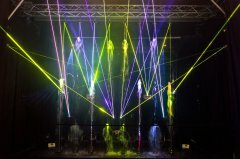 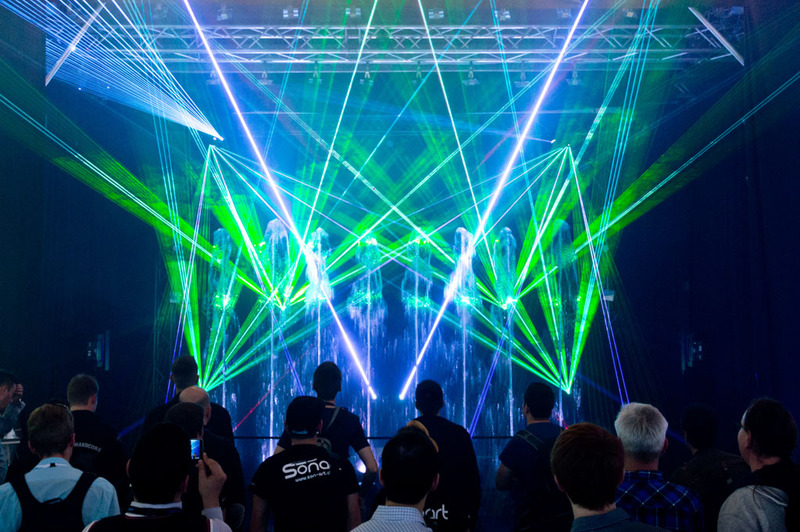 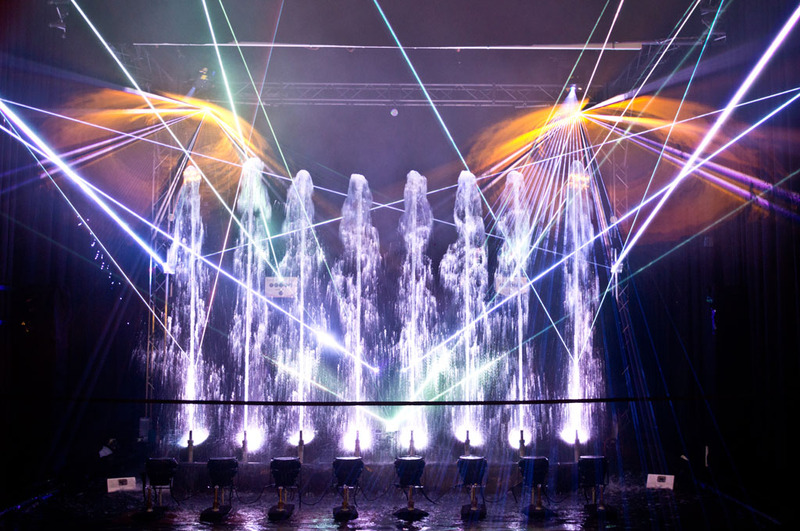 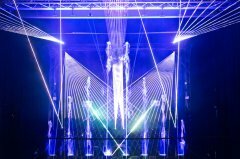 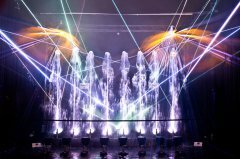 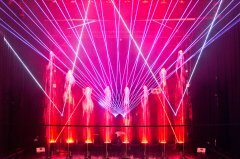 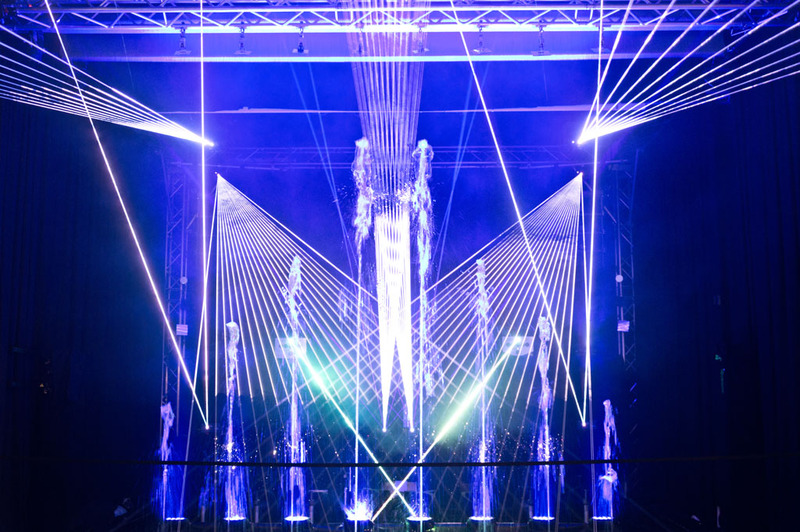 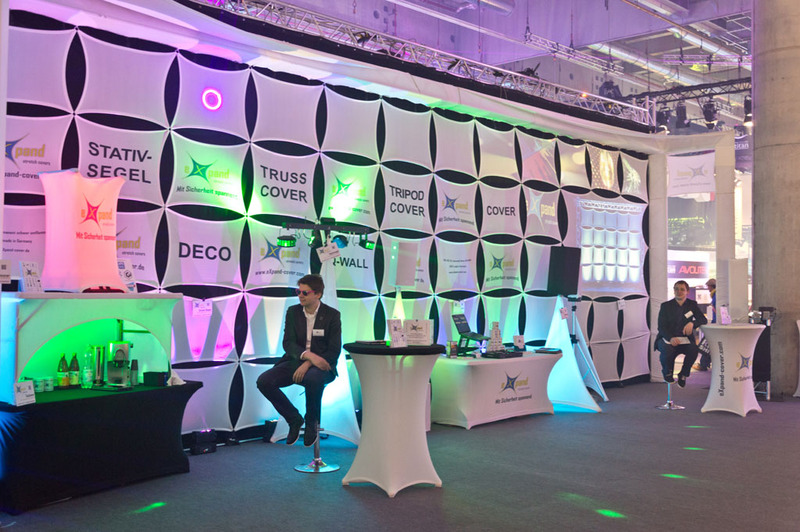 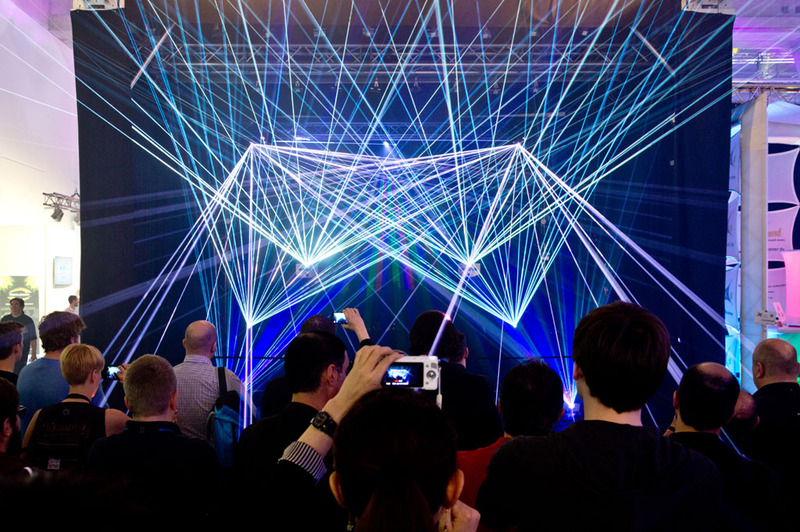 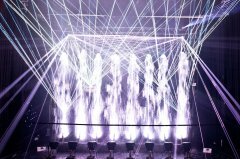 The booth was devided into two parts: A show area, where a great multimedia laser show was show every 20 minutes.The second area was meant for consultation and presentation of the latest show laser lights. 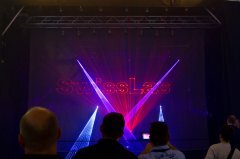 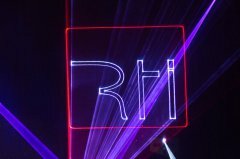 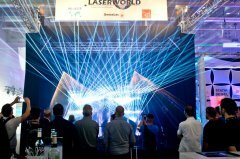 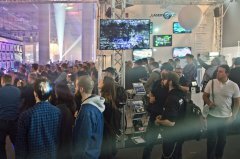 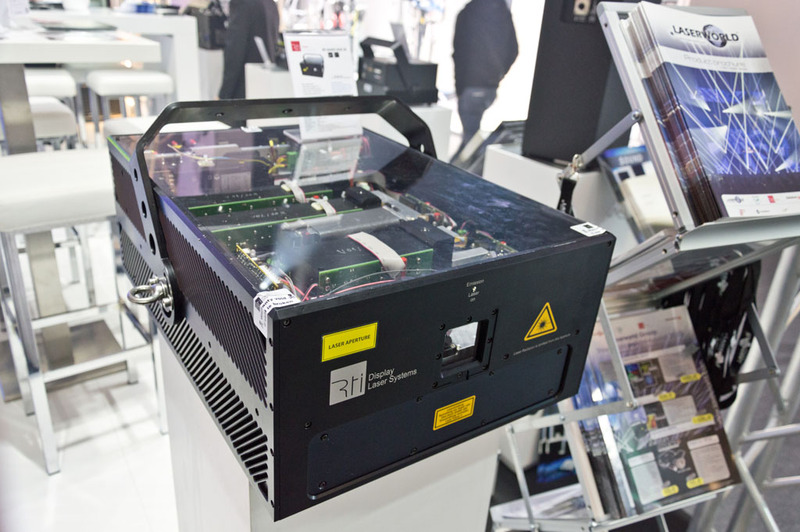 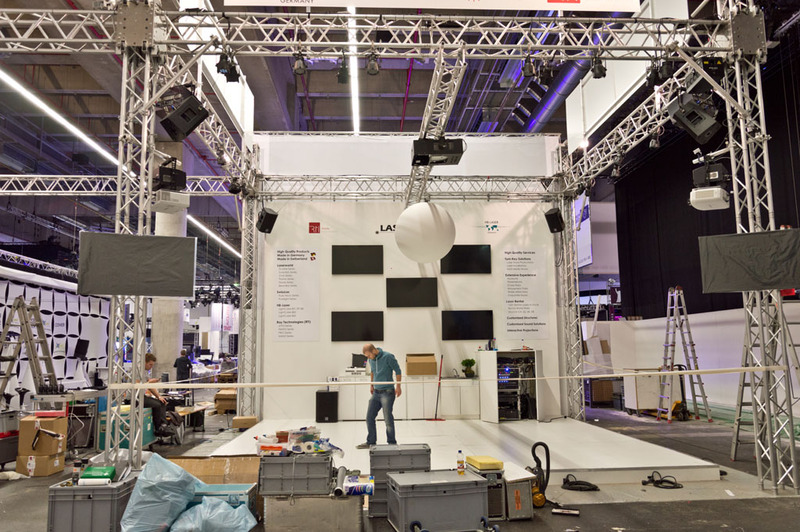 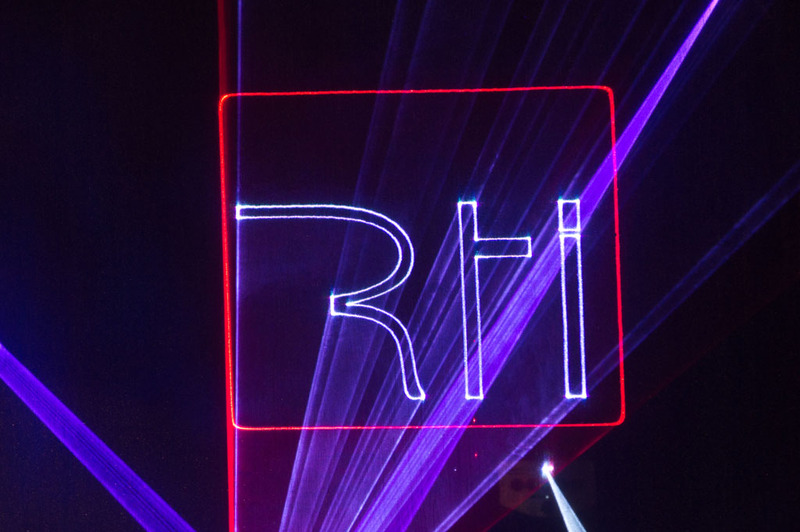 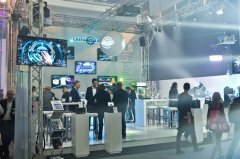 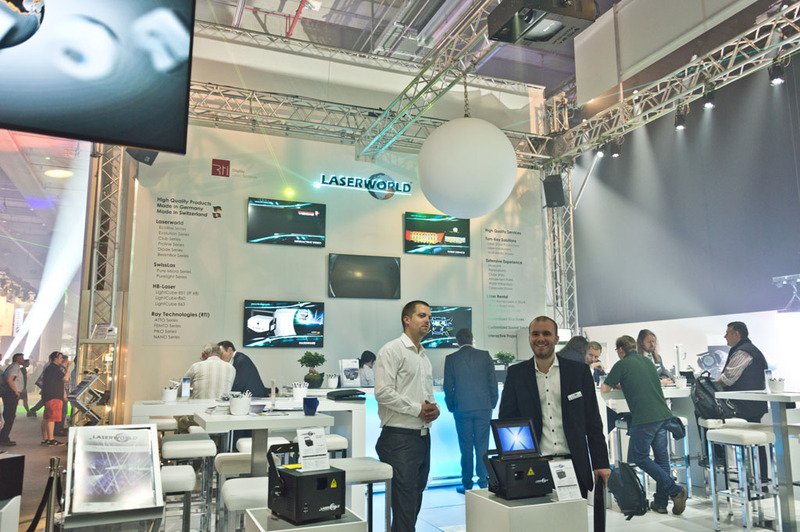 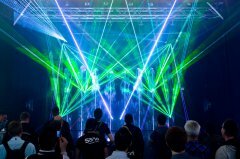 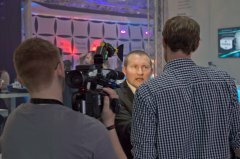 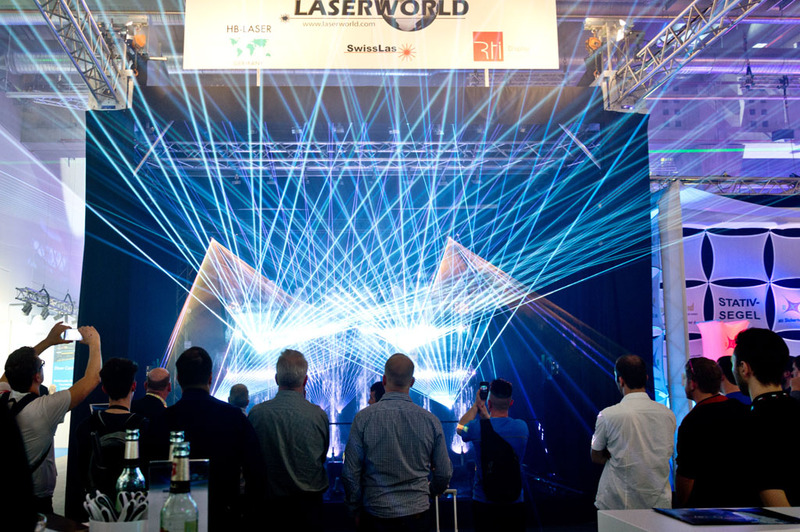 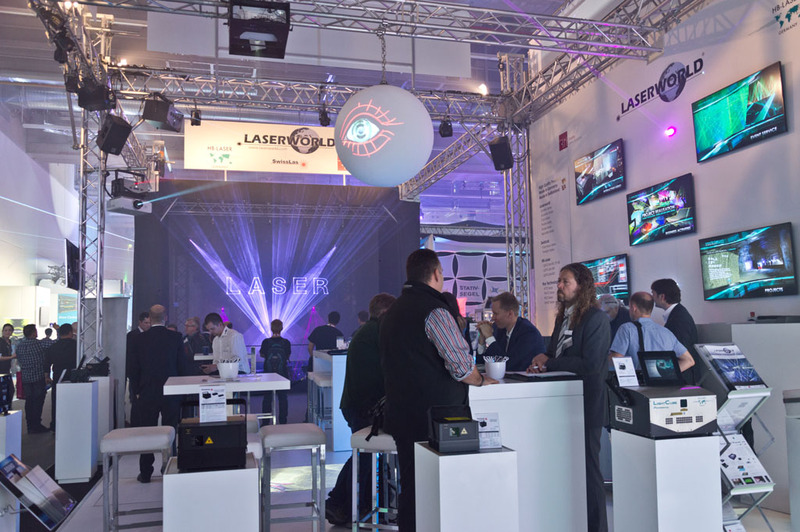 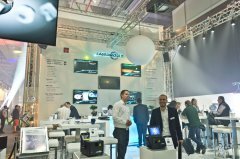 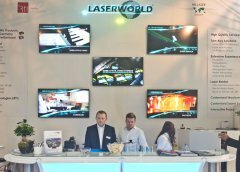 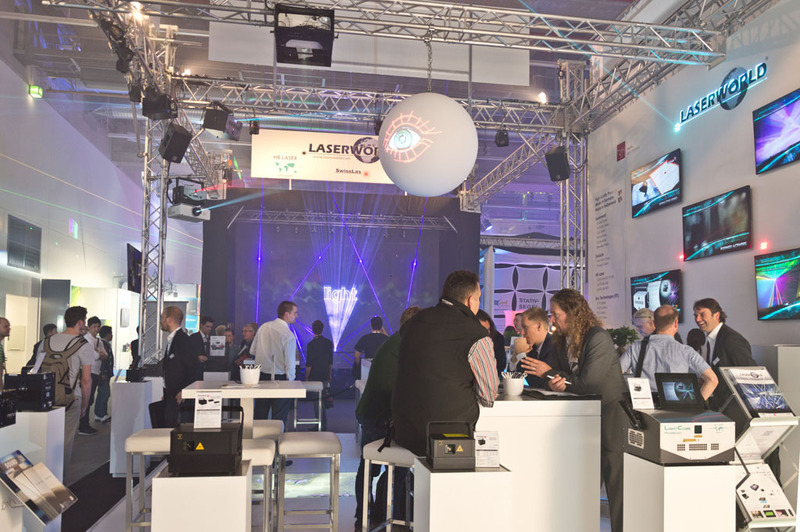 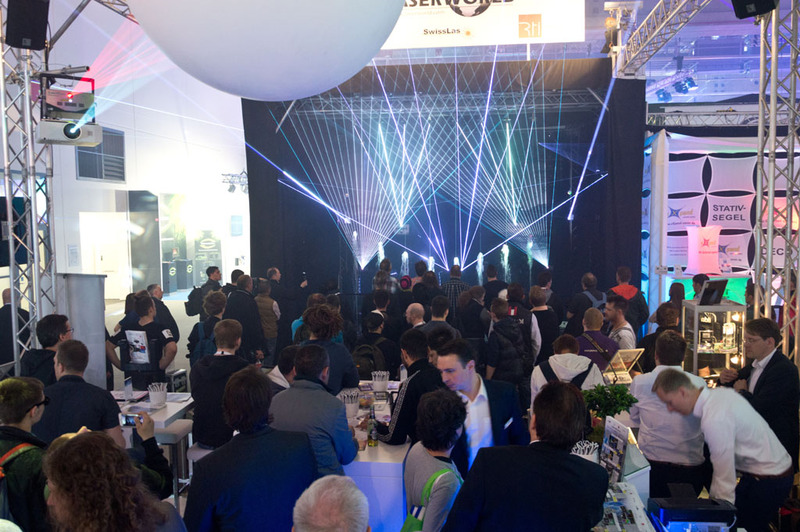 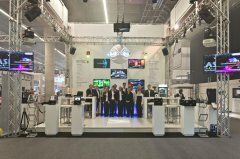 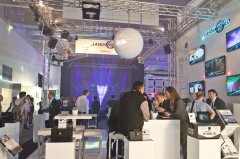 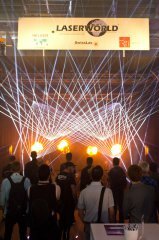 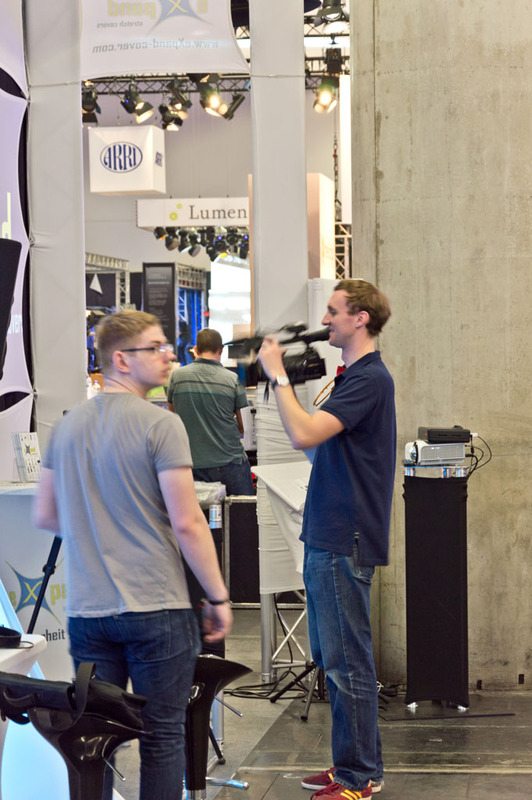 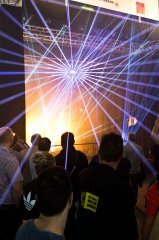 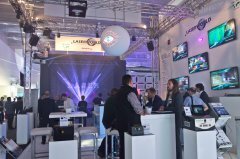 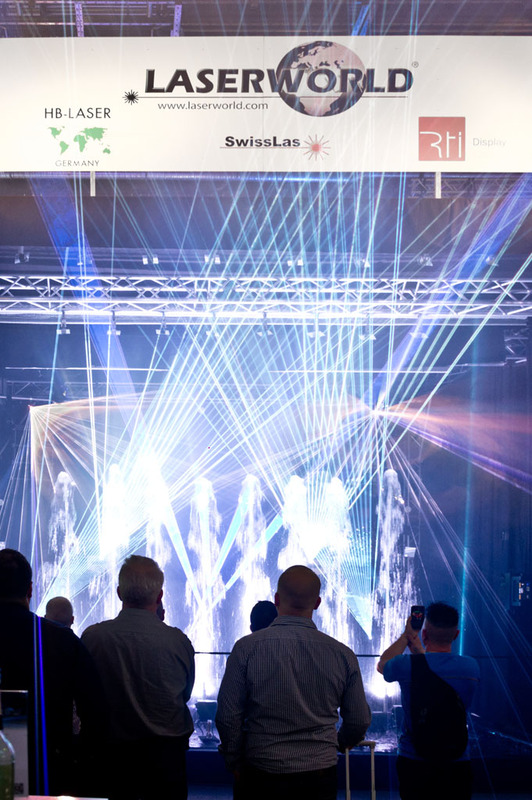 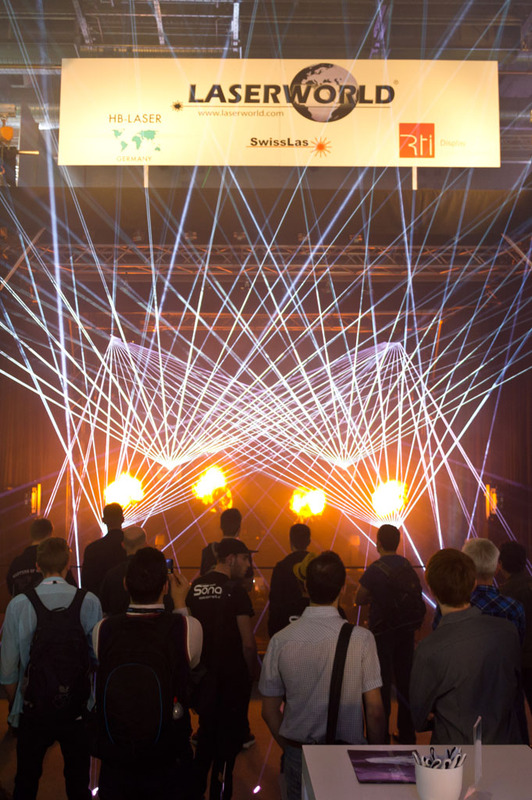 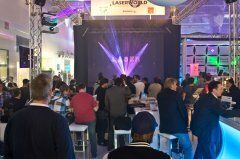 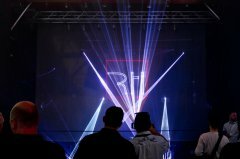 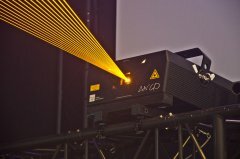 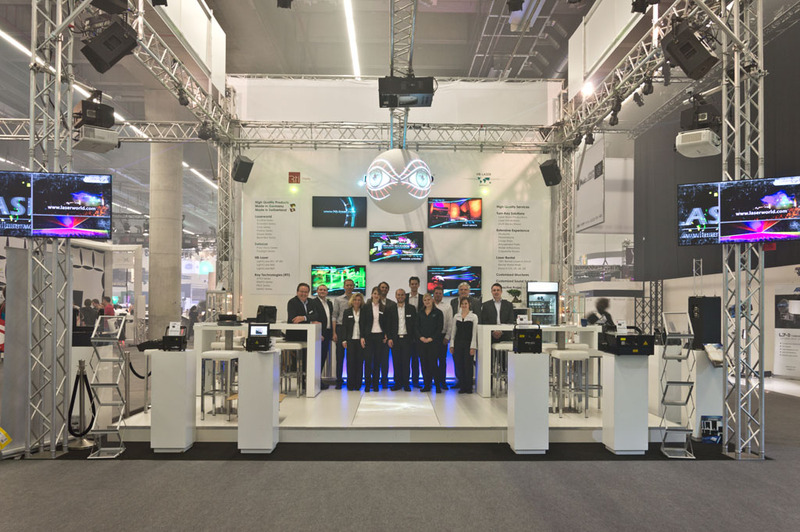 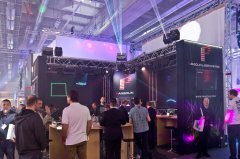 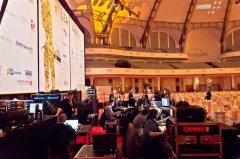 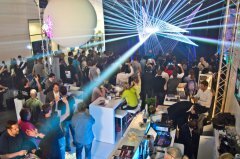 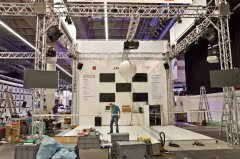 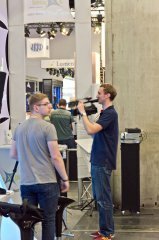 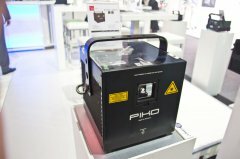 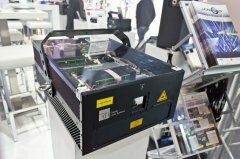 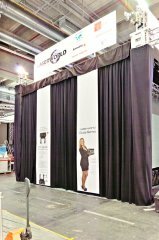 This year's Prolight&Sound was very special: For the first time, HB-Laser and the rest of the Laserworld Group shared a common booth - but not enough: Many brands were displayed together: Laserworld, HB-Laser, Ray Technologies (RTI), SwissLas, Interactive Visions, PR electronic, Laserfabrik, Art2O, etc. 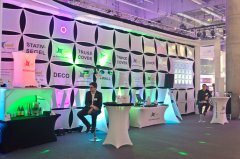 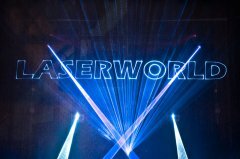 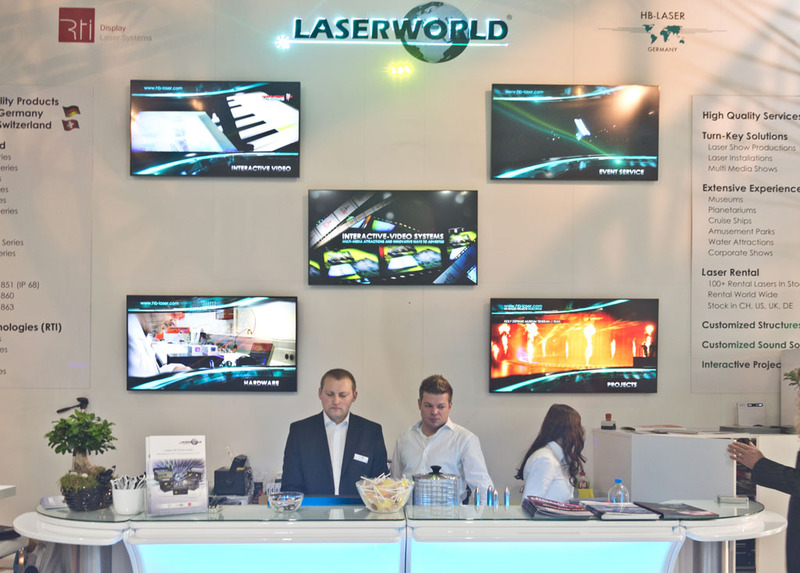 PR electronic presented their special, customized sound solutions for projects and installations at the Laserworld Group booth. 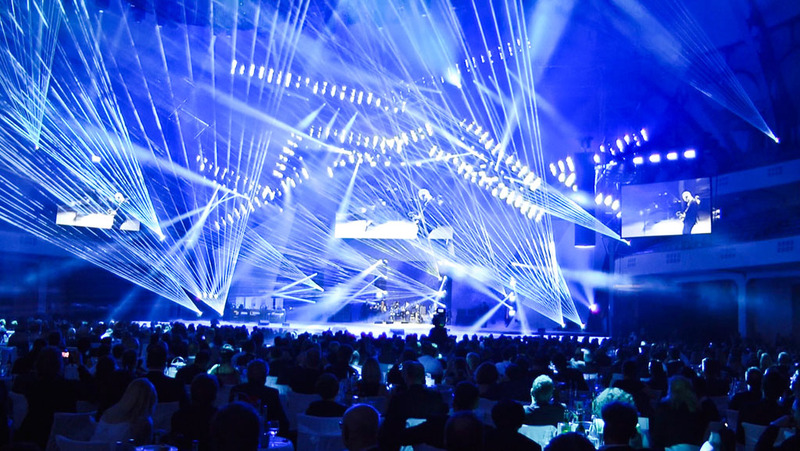 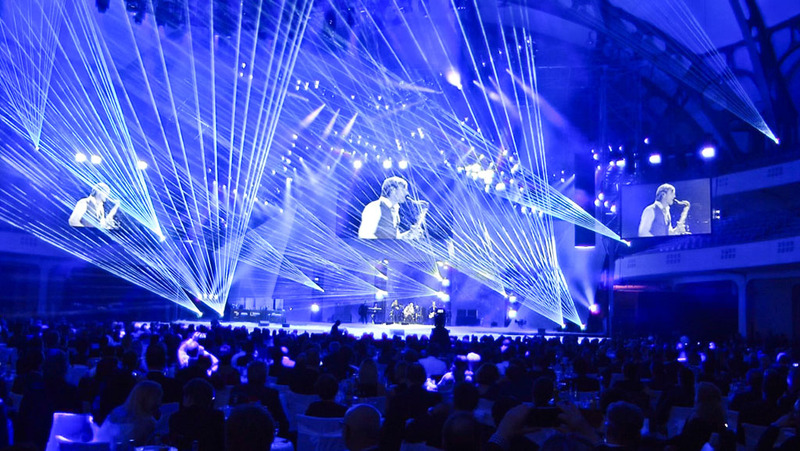 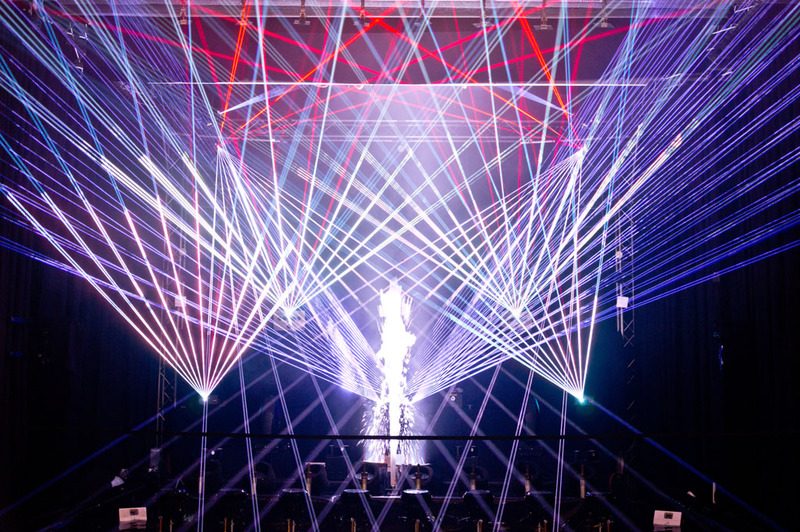 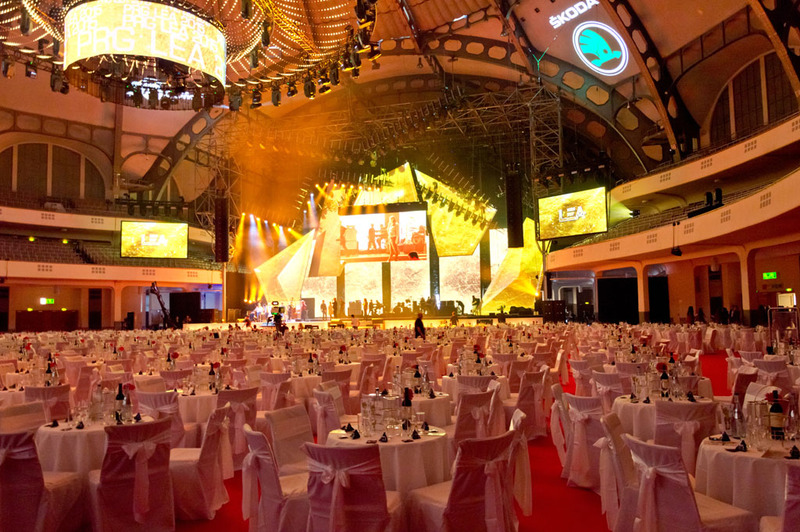 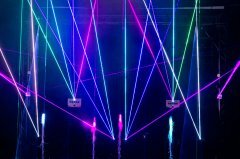 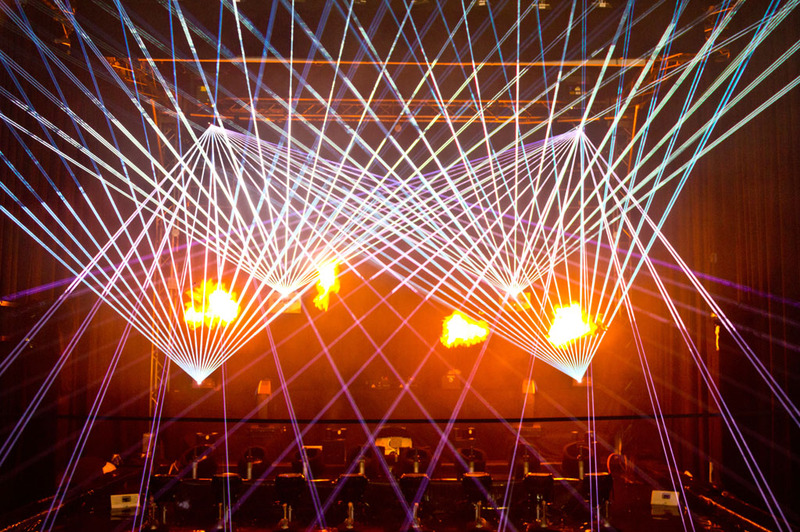 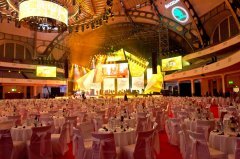 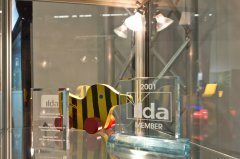 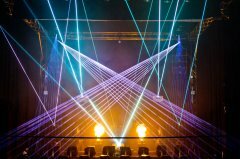 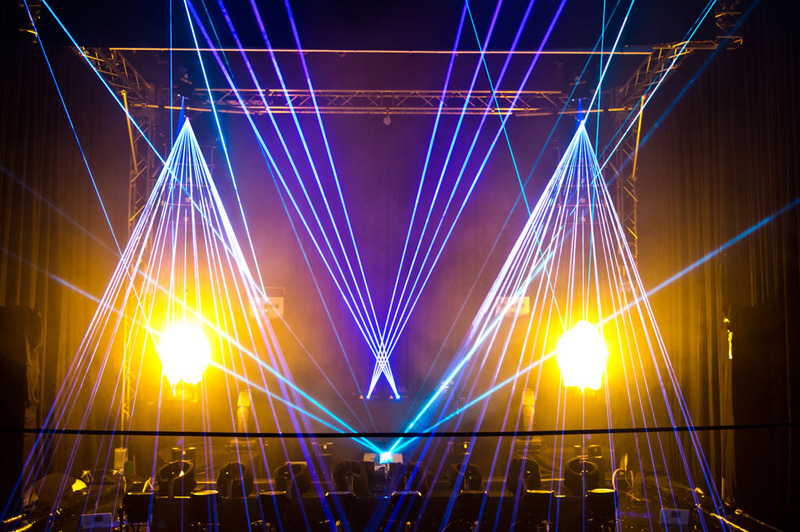 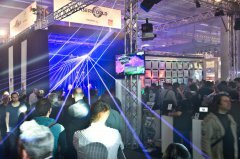 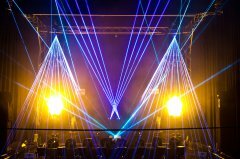 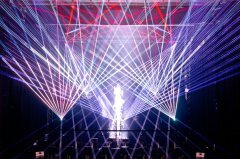 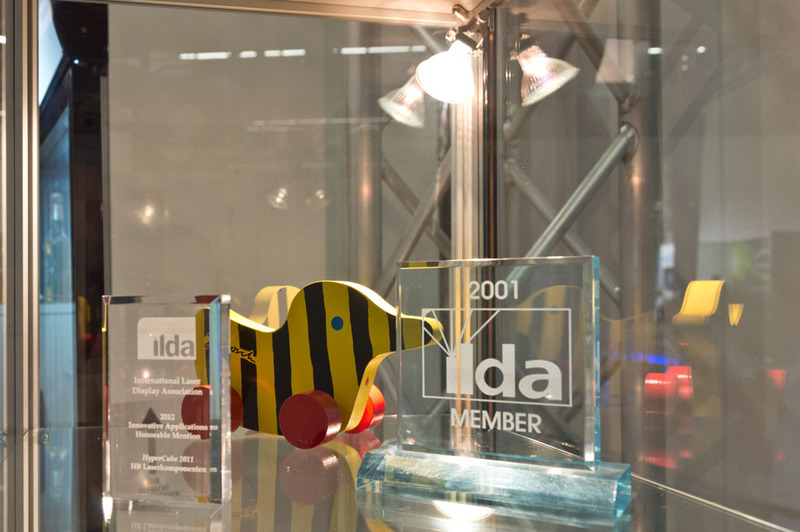 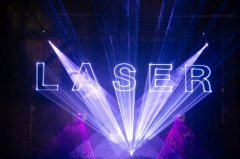 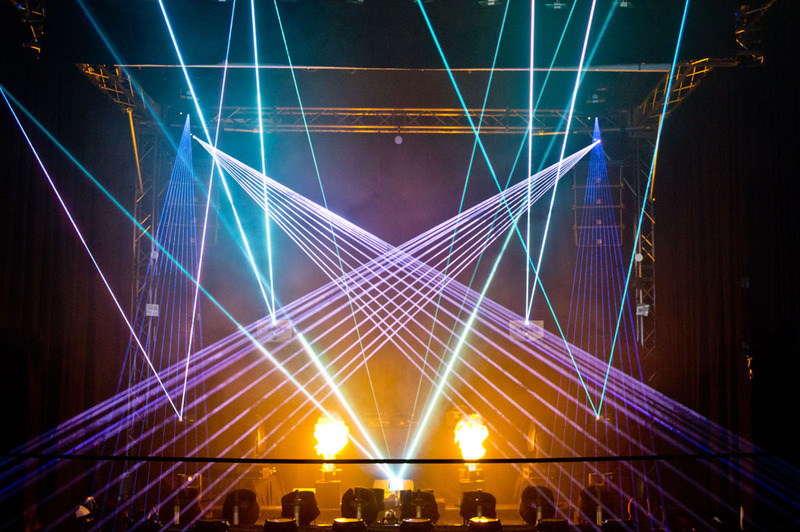 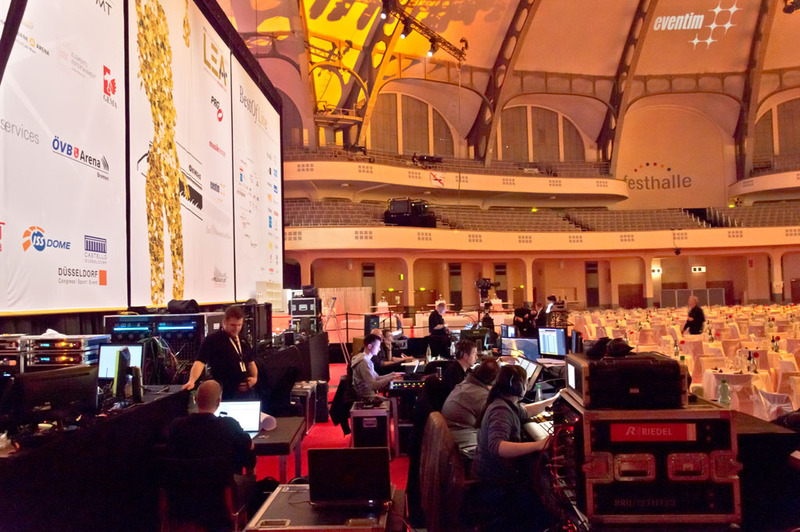 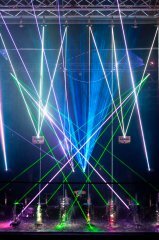 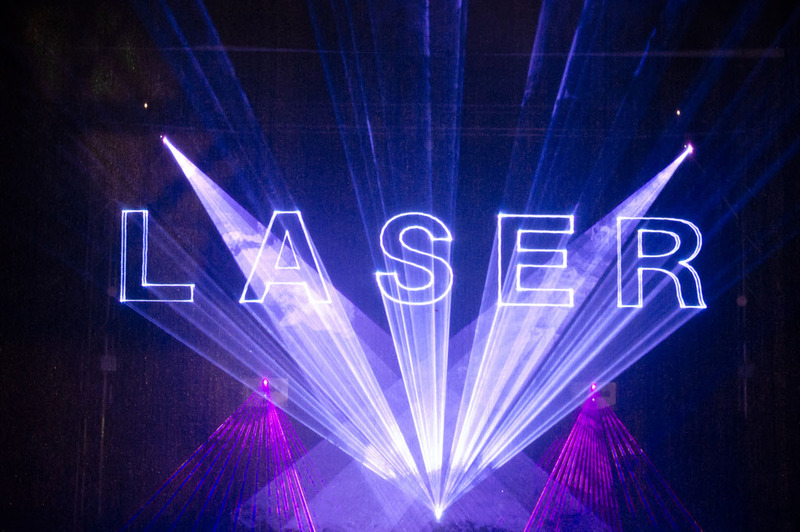 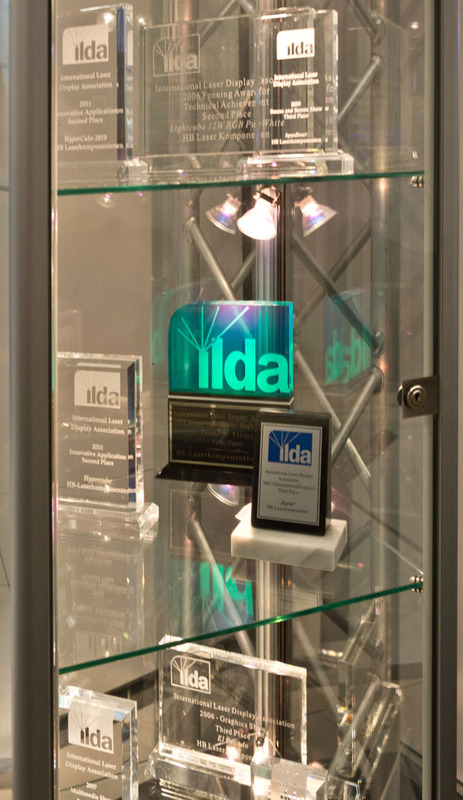 Next to Laserworld's booth, lasers manufactured by the Laserworld Group were shown at many booths at Prolight & Sound 2015 - but not only at the booths: They were also used for the celebration of the LEA Awards and on the PRG stage! 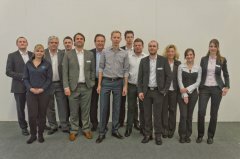 Thanks everyone for the great cooperation!